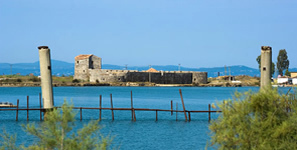 Private Tours Corfu offer the best sightseeing options of Corfu Island. 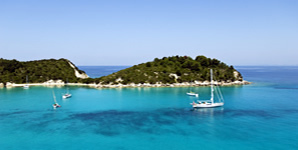 You can create your own tour and we take you with ease and comfort or you can choose from our suggested tours that have been put together through years of experience. 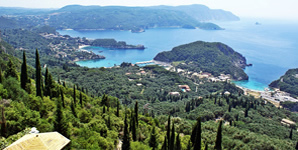 Private Tours Corfu want you to help you make the most of your visit to Corfu Island. Time and value are important for us too which we can achieve because of our long professional standing in the tourist industry. 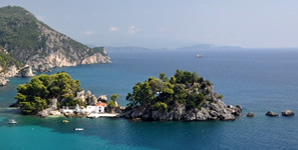 Ultimately Private Tours aim to provide an unforgettable experience of Corfu Island.